Rise Prep is a 501(c)(3) nonprofit. Your donations are tax-deductible. Donation processing handled by Moon Clerk. Processing fees will apply. Every neighborhood deserves excellent schools. But the public schools in San Francisco’s southeastern neighborhoods are uniformly underperforming compared to wealthier northern and western neighborhoods. On the 1 to 10 scale of California’s state ranking system based on academic performance index (API), 100% of Bayview/Hunters Point non-charter public schools rate 3 or below--the highest percentage of any neighborhood in San Francisco. Virtually the entire 94124 zip code is designated as lowest-performing based on student residents' test scores. All BVHP public, non-charter schools. California decile rank based on Academic Performance Index (API). This is the unfortunate effect of long-term, systemic injustice. Young people spend hours on public transportation, impacting family lives. The long commute negatively impacts participation in after-school activities, parent involvement, time for homework and sleep. And a critical “third place” in which community members cross paths and build understanding goes missing. Rise Prep is how we’re living out our vocation to be agents of the love of Christ. Our staff members lay down their lives as their own love offering to Christ in order to love the students of Rise alongside the local churches, businesses and community organizations that make up the diverse fabric enfolding these young people in a web of care. We're dedicated to making quality education accessible to the Bayview. Because we believe in God's work of justice and reconciliation, our student body reserves 80% of its seats for Bayview residents, low-income, or first generation college-bound students and 20% for all others. A 9-5 school day which ensures that challenging out-of-school environments don't impact learning. Finally, in order to do this, we’re cultivating a wide base of individual, congregational and corporate donors that have been stirred by the same vision that we ourselves have been compelled by--that all God’s children would flourish and grow into full maturity. per year, or about $1250 per month. Will you join us in a commitment to the vulnerable? $200 a month. Lifetime impact. Our goal is to pair every scholar with a supportive sponsor who will match the tuition they pay and encourage them to their utmost. Your sponsorship donation is pooled with other sponsors to fund programs and services that benefit your sponsored student and his or her school community. Sponsors will receive quarterly updates and letters from the student, invitations to school events, including lunch with the student during Sponsor Week--and a Rise Prep T-shirt! The student will receive a college banner from their sponsor's alma mater and valuable friendship. Sponsors commit for a year with the option of following the student until they graduate from middle school. Help build a bridge to success for a student. $25/mo - Supports field trips to colleges, museums, career tours, etc. $200/mo for 3 years- Be part of a 400 person donor base "Faithful 400" that can insure the sustainability of Rise. These categories of giving are representative of what the donation can fund, but are not restricted to these categories unless specified by the donor. We're grateful for all gifts, however large or small! Any amount is an investment in young people's lives. Your gift helps support our arts and tech program, classroom library, gardening, and school building. For donations of stock and securities, planned giving, or in kind, please contact connect@riseprep.org.  Join the Rise Prep family of supporters! Rise Prep is a 501(c)(3) nonprofit. Your donations are tax-deductible. Donation processing handled by Moon Clerk. Stability is a critical element in the development of any young person--a stable family life, stable teachers, a stable community. And this is especially so in the Bayview/Hunters Point community. We currently are seeking significant commitments toward the purchase of a permanent home for Rise. For major gifts, please email connect@riseprep.org or call 844.MLK.1963. Front office help like answering phones, filing, copying, etc. Mentors to provide personal attention to our scholars. You're awesome! Thank you for your interest in helping Rise Prep! We'll get back to you within 24 hours. We firmly believe that God has called us to this particular work and earnestly desire your prayers for perseverance in loving our students following the pattern of Christ; for the development of mature young people; and for the flourishing of our community. Sign up below for our email newsletter!